You are going to love the newest addition to the Paloma's Nest collection. 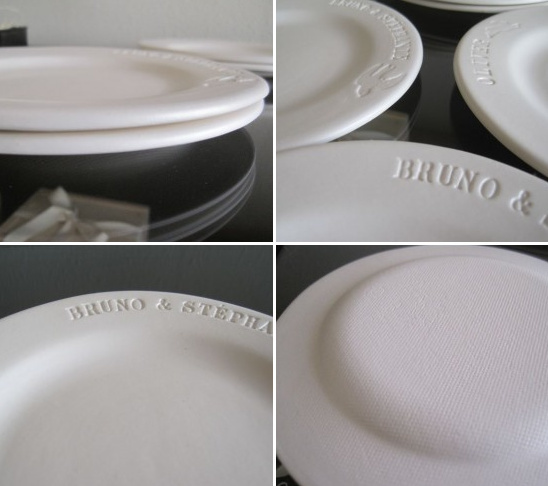 Custom designed wedding cake plates. Heirloom-quality in their signature style and perfect for newlyweds to share their first bites of wedding cake. 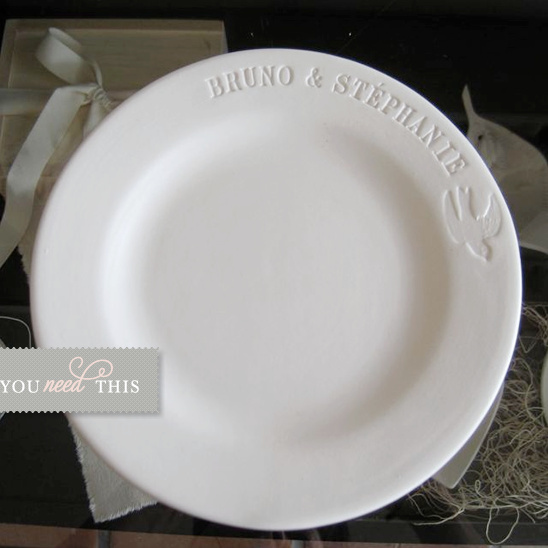 Available individually or in a set of two, custom stamped with the couple's names and wedding date. They are the perfect way to commemorate the wedding day and to celebrate anniversaries, whether the first year, or the fiftieth! We love them.